1. Be associated with the best – by submitting for an award you are seen next to other leaders in your field, providing you with an advantage when networking because you have something in common with other amazing companies. 2. It could help you land VC funding – as they typically look at awards listings and rankings to find powerful growing businesses to invest in. 3. Energize your team – by a getting an instant morale boost through public validation of their hard work. On top of the tactical benefits such as logo recognition and a trophy, the strategic benefits listed above go beyond any great advertising campaign. 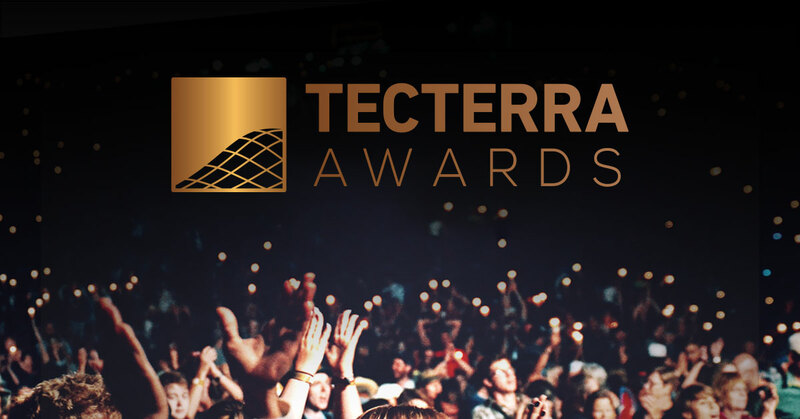 Submit a nomination for TECTERRA Awards by Friday, April 12, 2019.